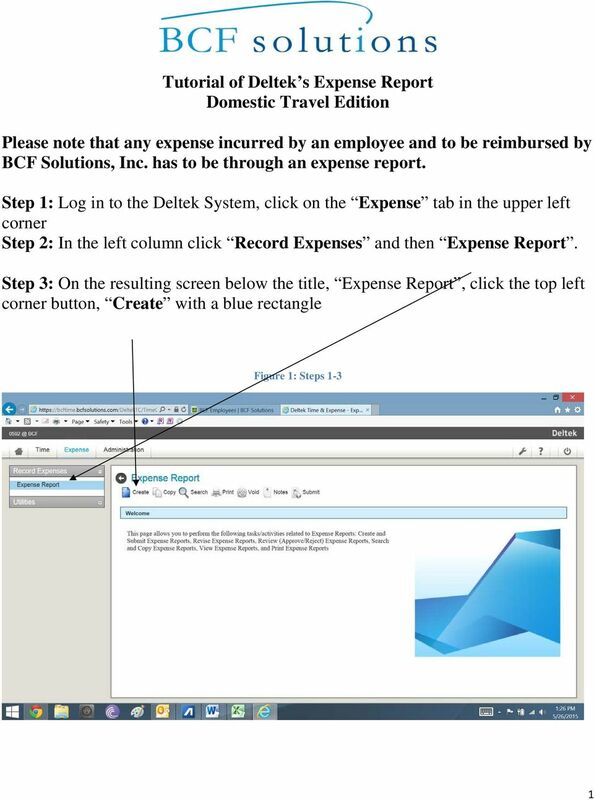 Download "Tutorial of Deltek s Expense Report Domestic Travel Edition"
Creating an Expense Report from a Blank Report Form. 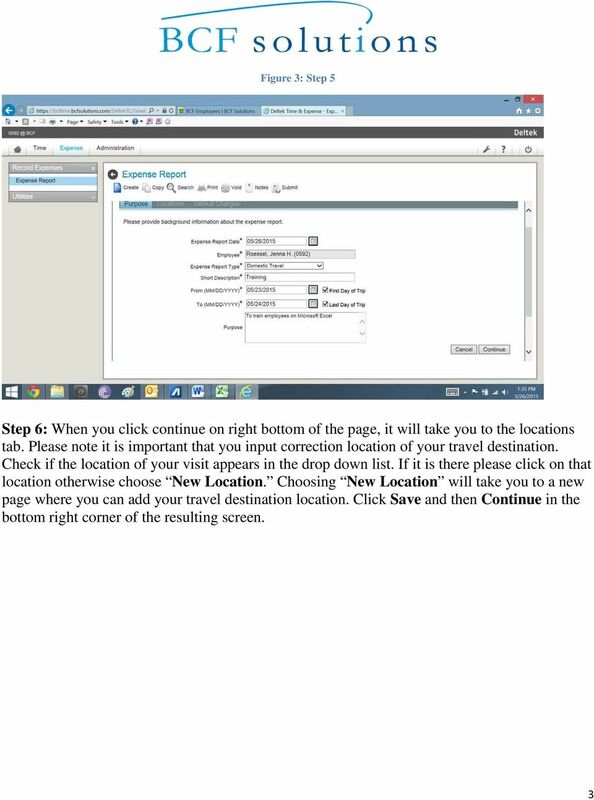 These instructions are designed for those who do NOT need a Travel Authorization. 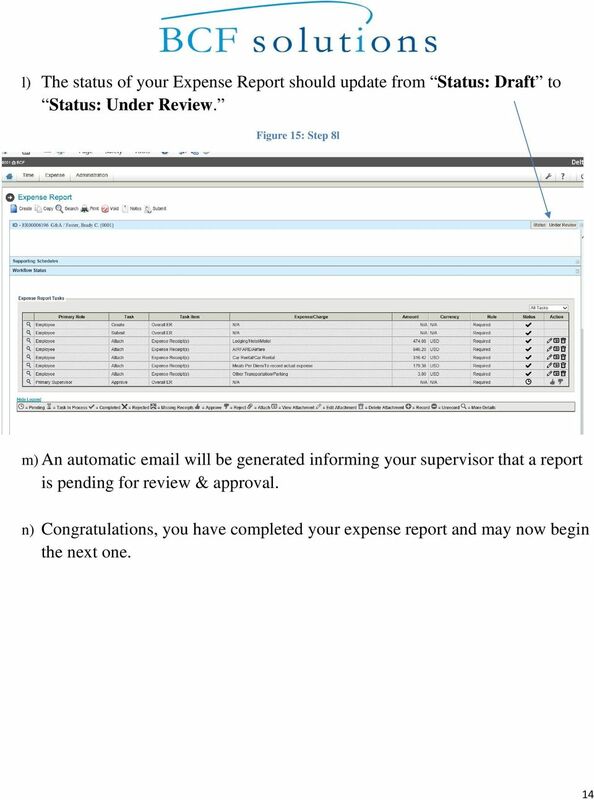 Once your request has been approved, you can begin creating a new expense report. Expenses Created on 4/30/2013 8:44:00 AM. 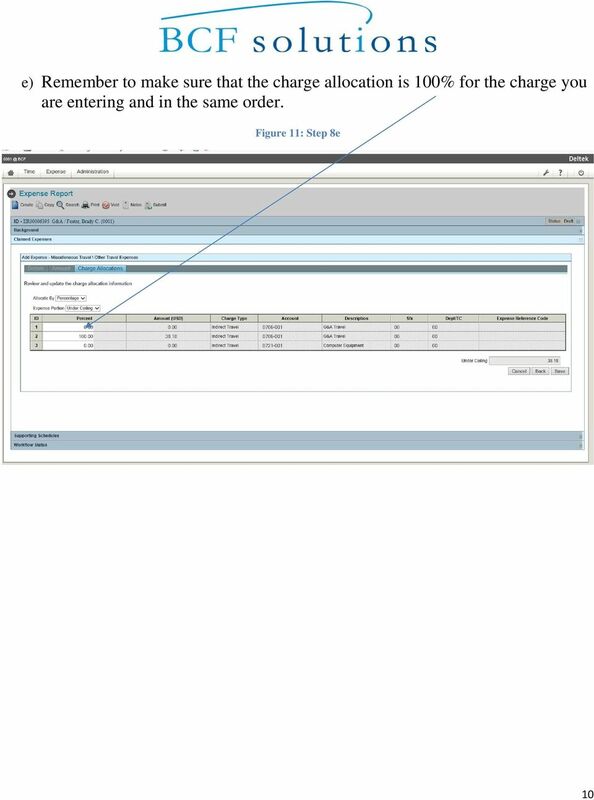 ** This training guide assumes that the user has already successfully logged into VISION. Choosing estatements is a smart, safe and environmentally-friendly way to receive and manage your monthly account information. 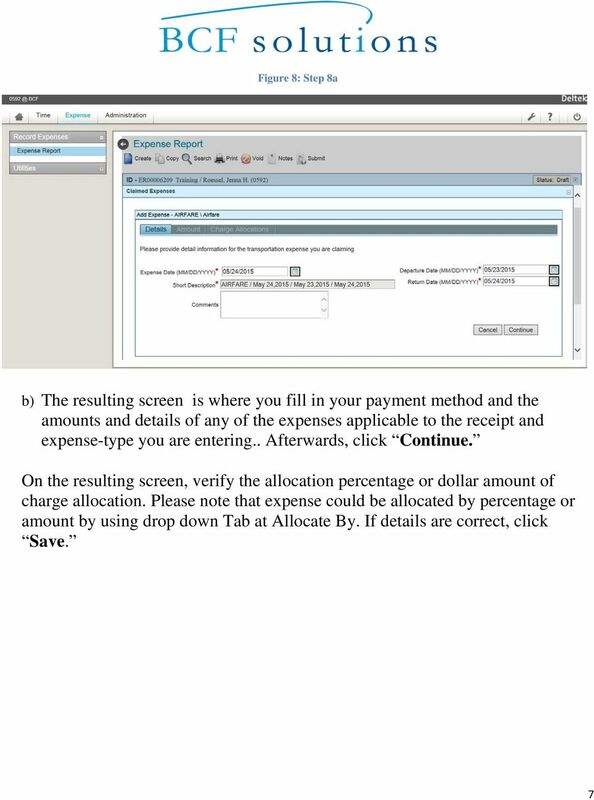 U.S. Online Banking Frequently Asked Questions How do I enroll in estatements? Choosing estatements is a smart, safe and environmentally-friendly way to receive and manage your monthly account information. 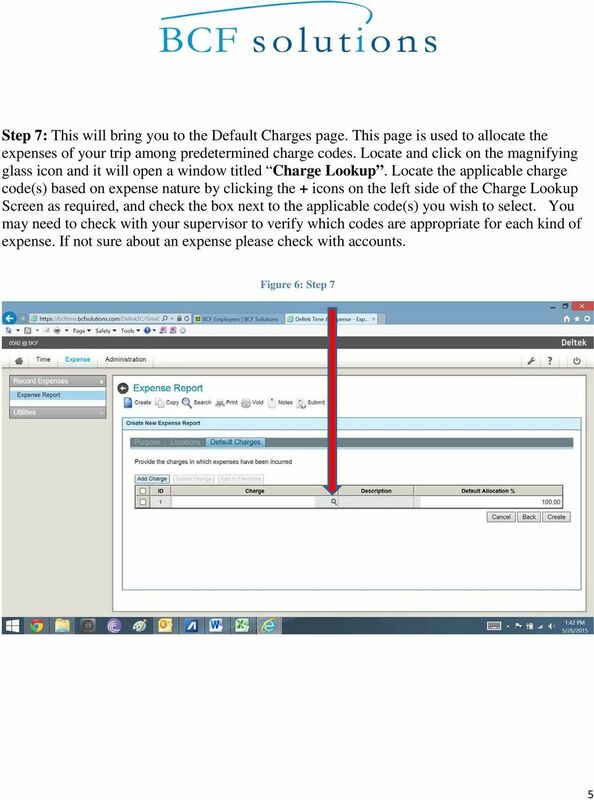 Adobe Digital Signatures in Adobe Acrobat X Pro Setting up a digital signature with Adobe Acrobat X Pro: 1. 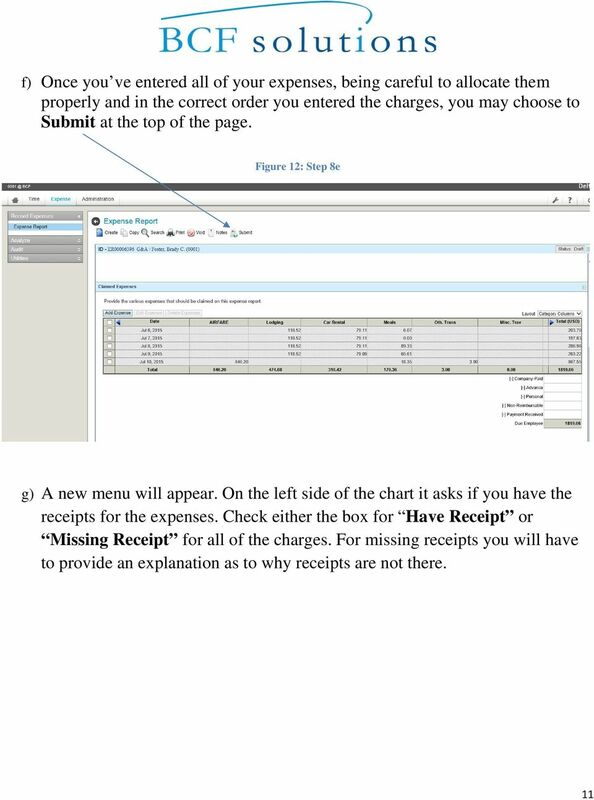 Open the PDF file you wish to sign digitally. 2. Click on the Tools menu in the upper right corner. FMS Expense Report. Important Information! 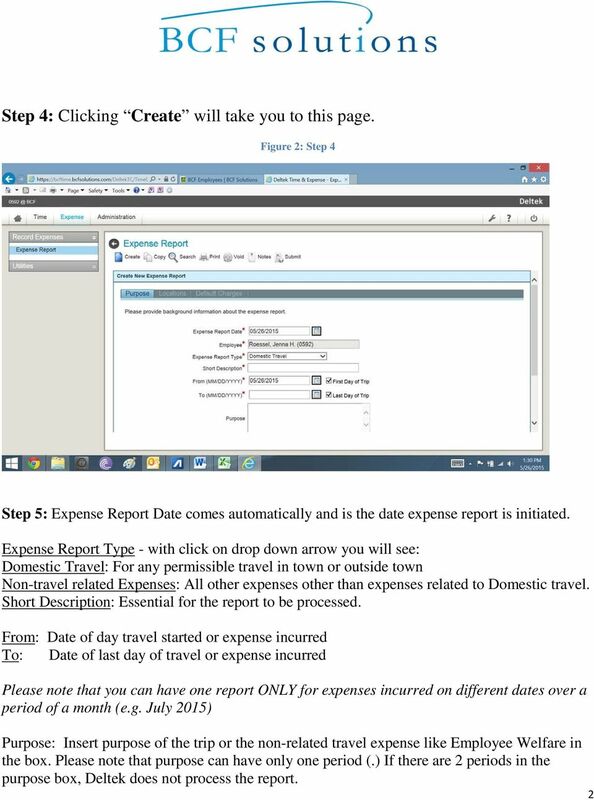 Create Expense Report. 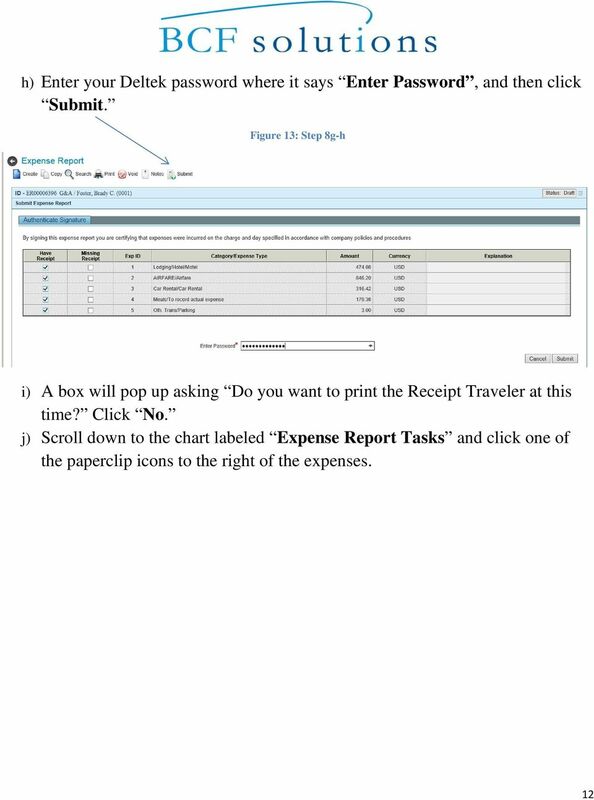 Your expense report populates with information from your Travel Authorization. How do I accept my offer of admission to Purdue University? 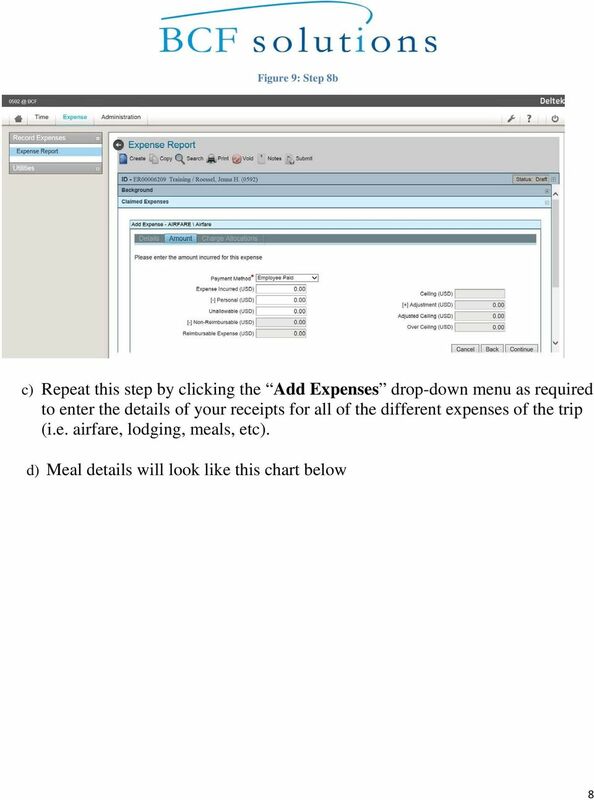 Travel and Expense Management User Guide Revised 02.04.15 2 Table of Contents Access TEM and Review Profile. 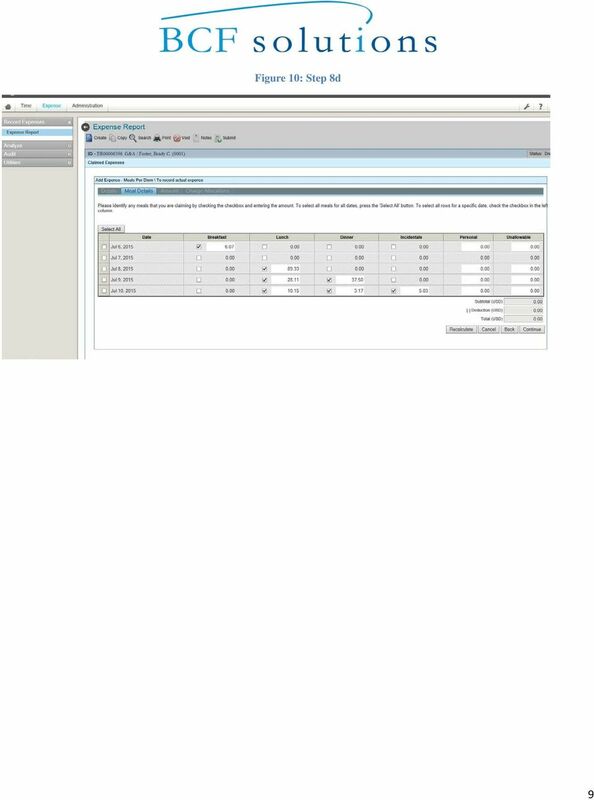 4 Submitting a Travel Authorization (TA).. 5 Intro and Login.. 5 Funding Change. 6 Itinerary..
Drip Marketing Campaign Manual Released May 2006 Manual for Drip Marketing Campaign: Getting Started 1. Log into www.graphicaldata.com. 2. 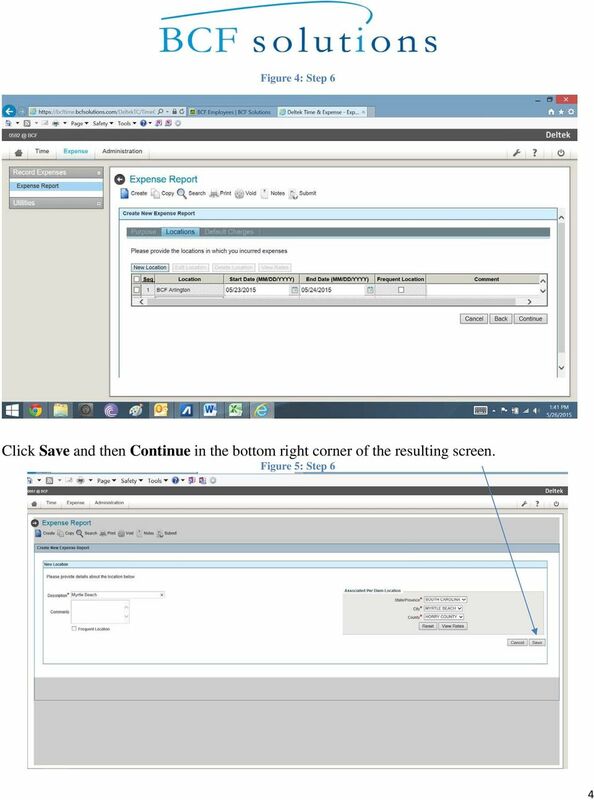 Hold cursor over the Tools tab. 3. Click on Drip Marketing Campaign. 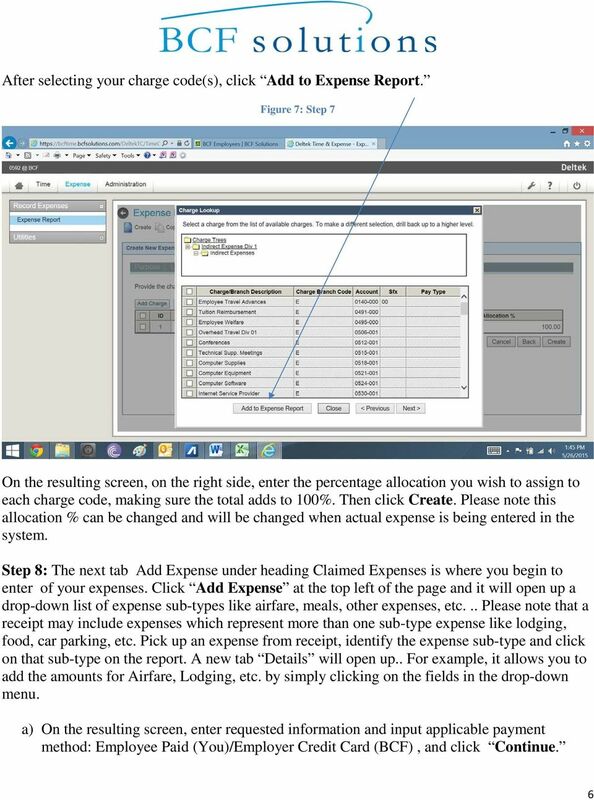 Step by Step Guide PSA 2015 Module 5 5.1 calendar view 5.2 by line 5.3 Instant Time Entry PSA 2015 (Release 2.3.0.243) PSA 2015 Step by Step Guide is published by Assistance Software. All rights reserved. 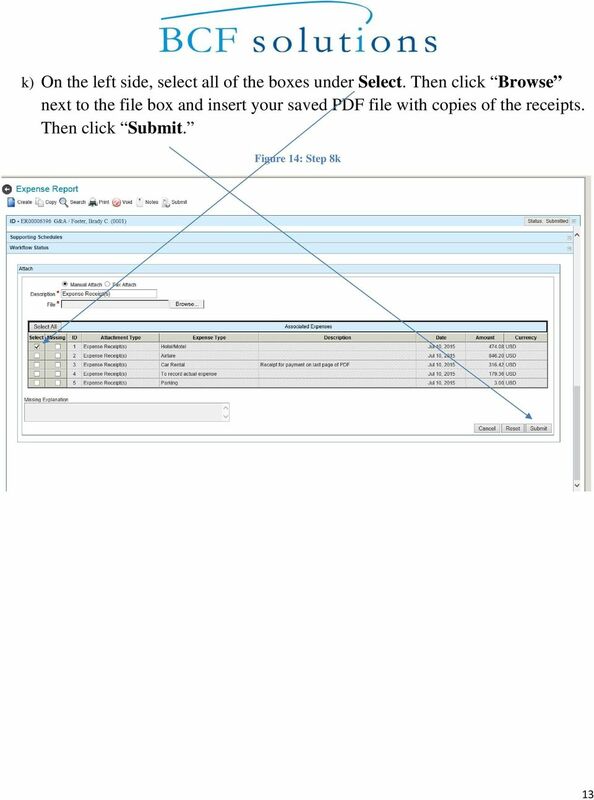 A Business Signer who has the Manage Users feature assigned to them can create other users on the User Management page in DFCU OnLine.